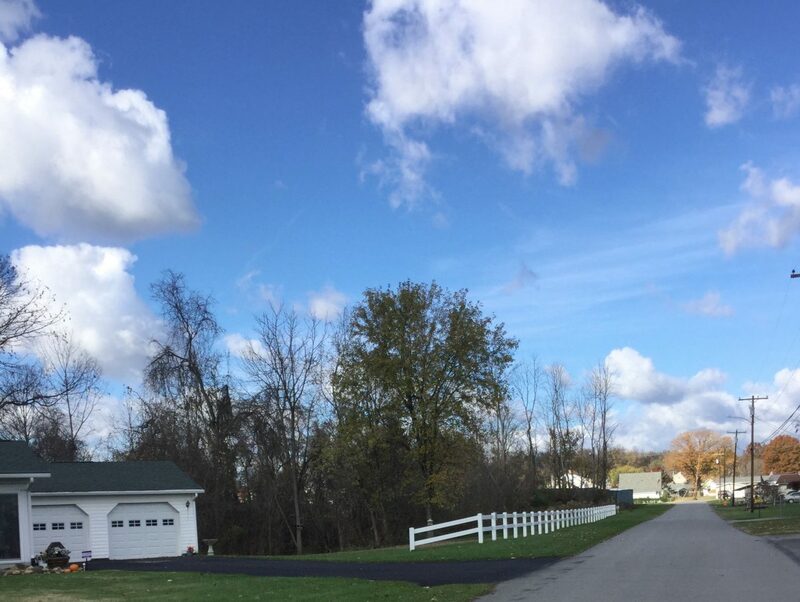 Why Homeowners Love Residential Fences | All Around Fence Co. Inc. 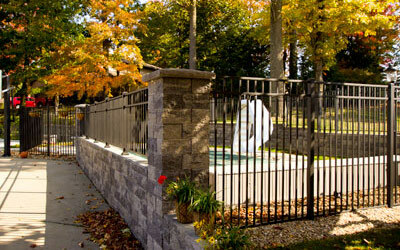 Many homeowners choose to install a fence around all or part of their property. 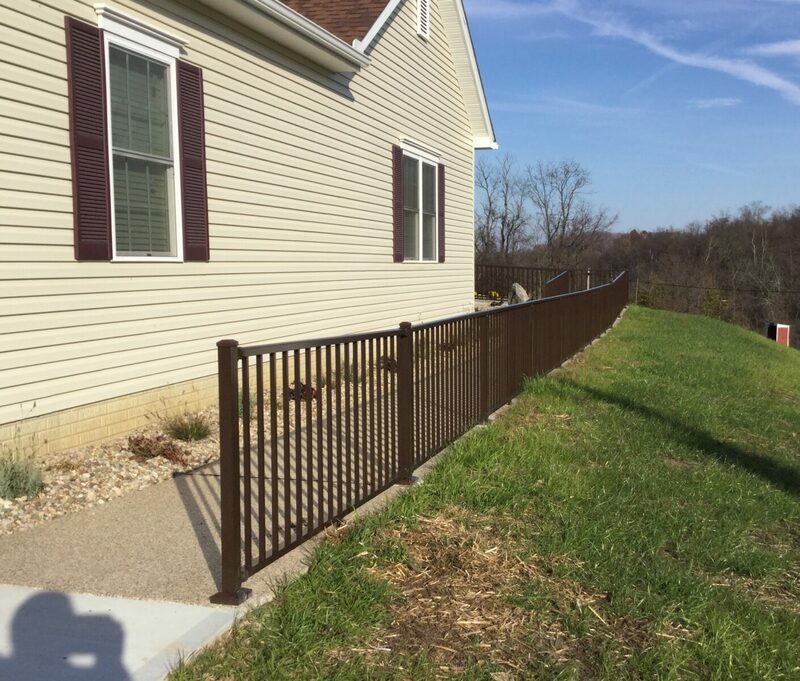 There are many reasons to install a residential fence, and sometimes a fence is used for more than one reason. 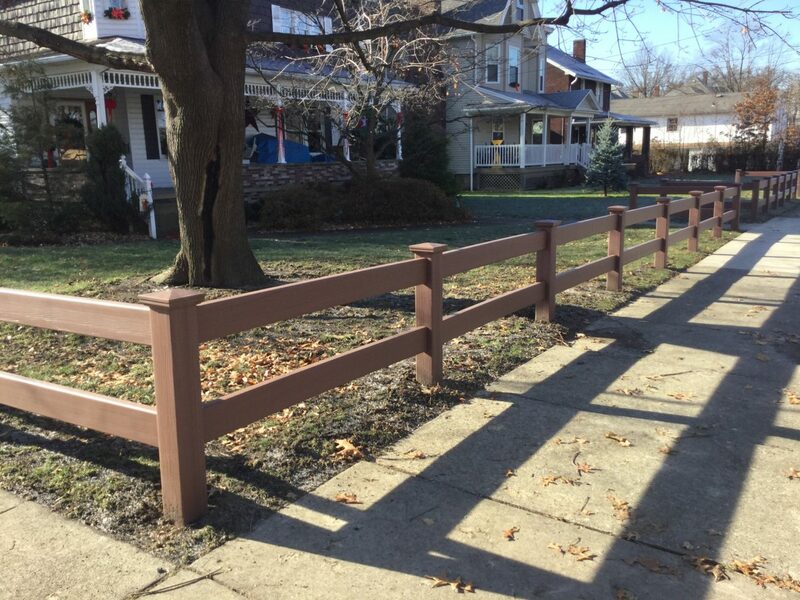 These are a few reasons to consider a residential fence. Your home is a safe haven where you like to be free from uninvited visitors, whether human or animal. A perimeter fence can help to increase the security of your home by making it difficult for people or animals to enter the protected space. You probably know where the boundaries of your property are, but your neighbors or other visitors may not. 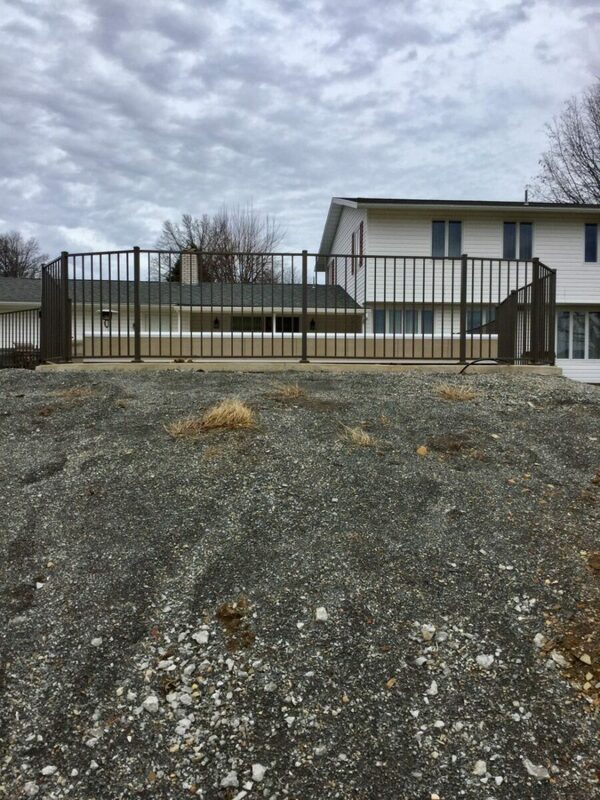 Installing a fence around the perimeter of your property makes it clear to everyone where your property boundaries are and discourages them from trespassing. 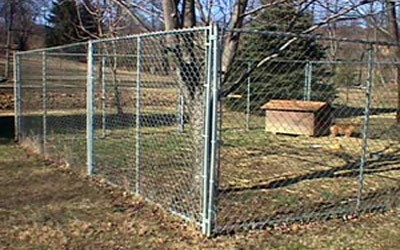 Installing a fence is also a good safety measure, particularly if you have young children or pets. 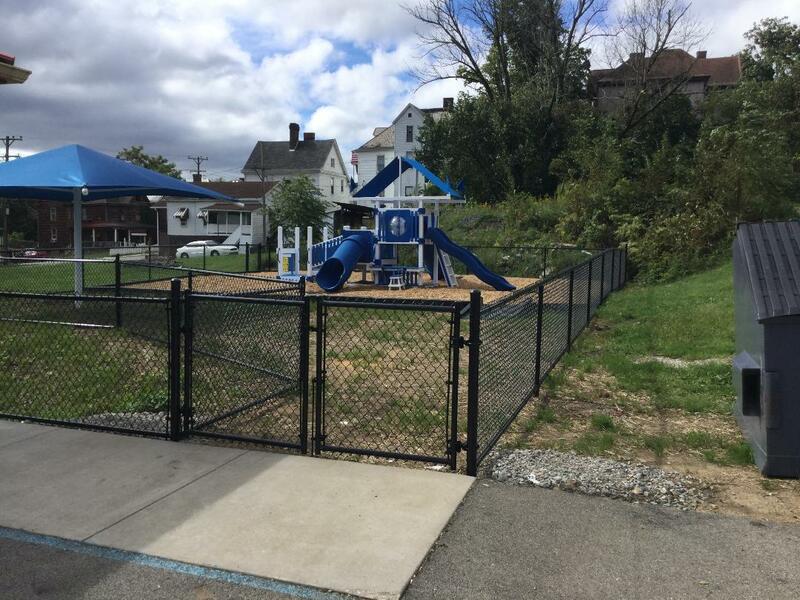 A good fence helps to keep vulnerable children or pets within the property and away from streets or other areas in the neighborhood that may be dangerous. 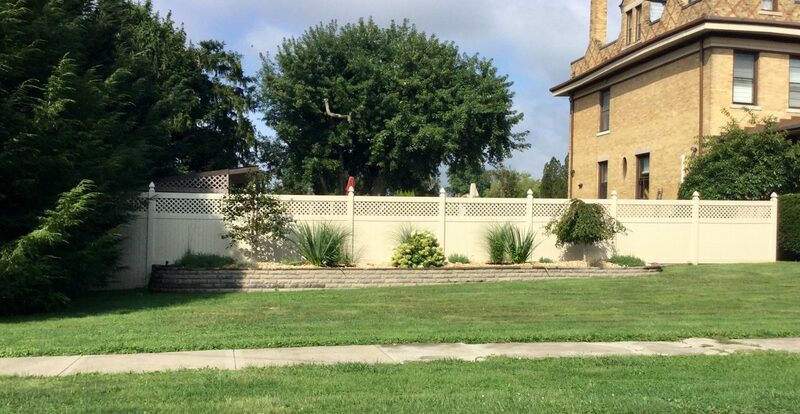 A privacy fence is designed to keep prying eyes from seeing your property or home. 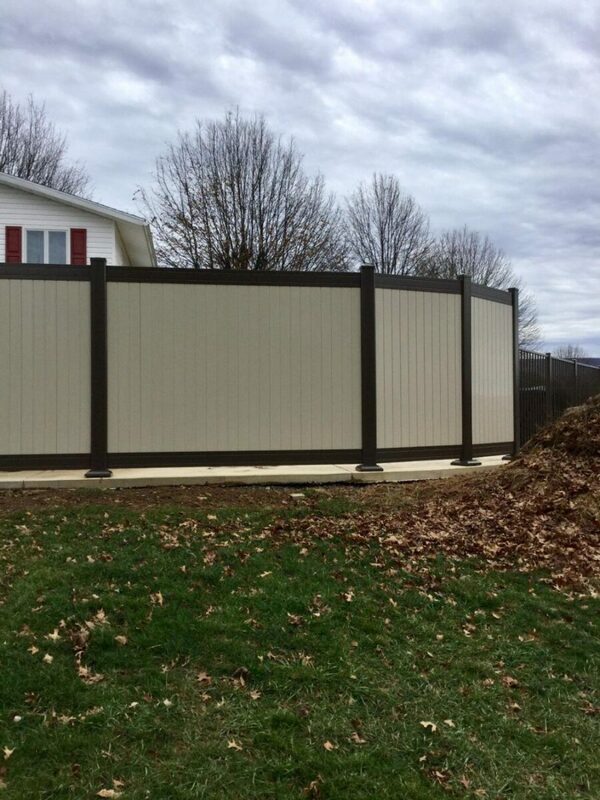 If you do not want the neighbors and everyone who drives down the street to see your home and yard, a privacy fence may be the perfect option. 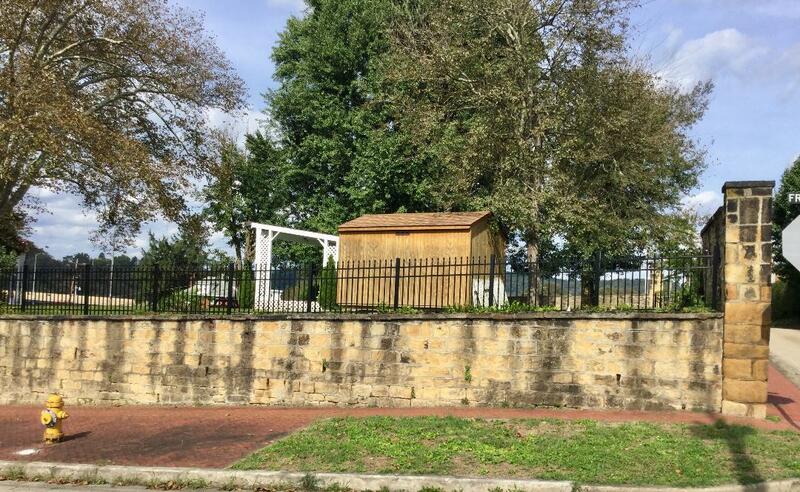 Fences may also be installed for concealment. 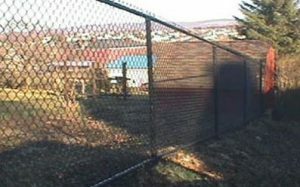 This is the opposite approach to a privacy fence which keeps people from seeing your property. 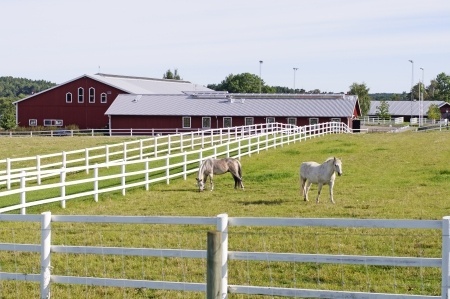 A concealment fence may be used to hide undesirable buildings or properties from your view. 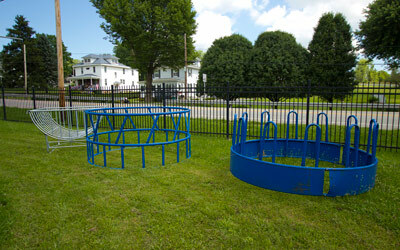 This can vastly improve your enjoyment of your own home. 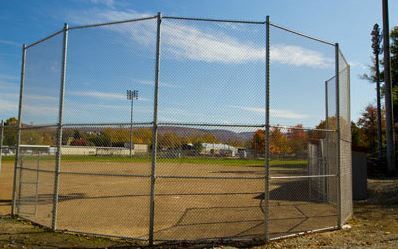 There are many reasons to install a residential fence, and many styles of fence to choose from depending on the purpose for installing it. 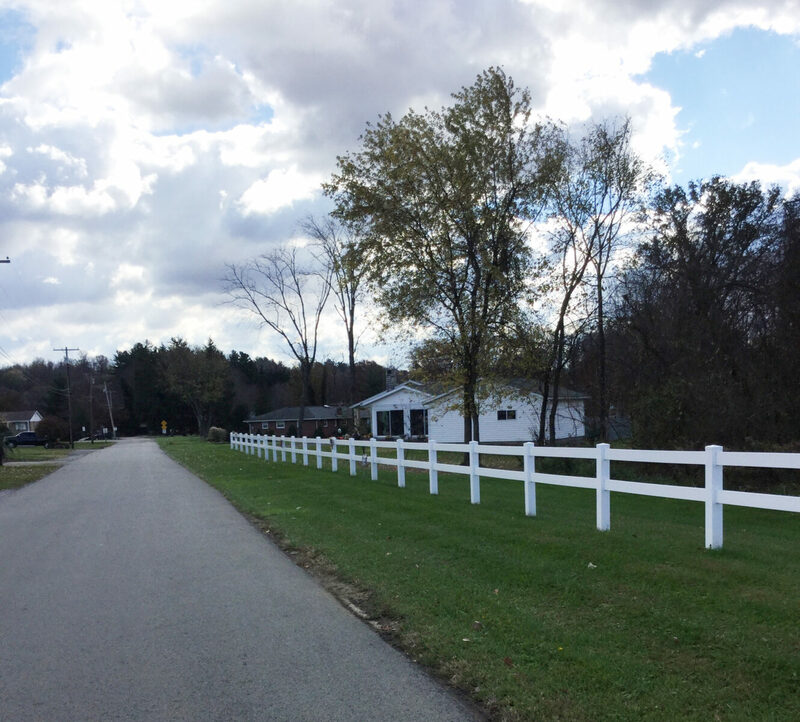 No matter which style of fence you want for your home, All Around Fence is ready to help. 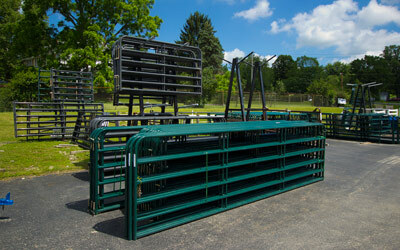 We have been serving the fencing needs of our customers since 1978. 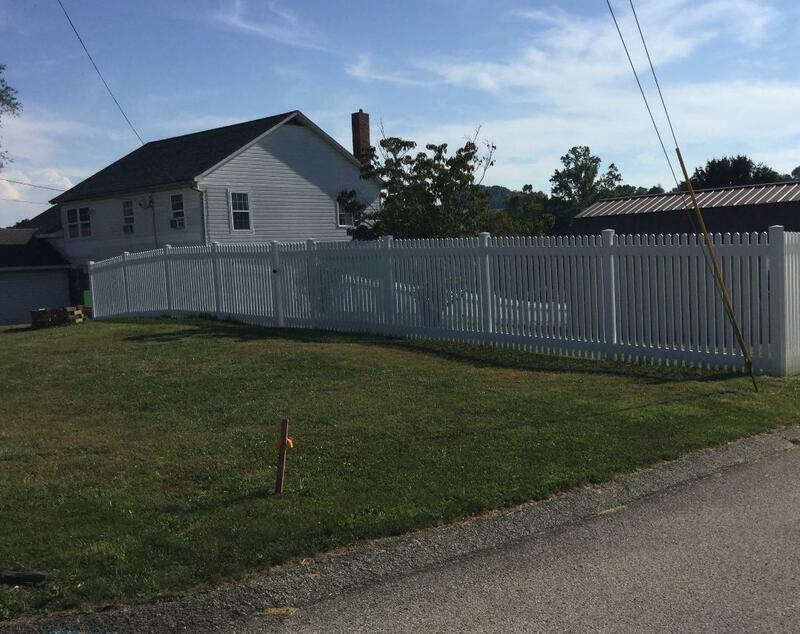 Contact us today at 724-439-0331 to learn more or to request a quote for your fence.